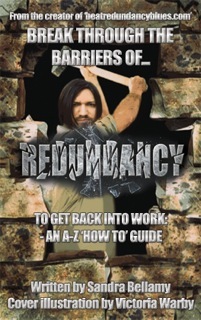 You may be redundant from work but not from your life. Nourish yourself with positivity, things you enjoy doing and celebrate your successes however small. The more you nourish yourself, the more you will blossom into a beautiful tree of your own life. Previous postWhy Is Goal Setting Like Getting Married?